Holy City Gutterworks was founded in 2017 by Robert Word, a gutter expert with over 10 years of experience. Ever since our start we have been dedicated to providing reliable, high quality gutter services. Our staff was hand picked to ensure that we had an expert crew capable of handling the most difficult of installations. We feel confident that we can quickly find the best solution to any gutter repair, replacement, installation, cleaning, or protection issue you might have in Charleston, South Carolina and the surrounding area. This experience in the industry is one of the reasons we've chosen to partner with MasterShield for our gutter protection services. MasterShield is simply the best gutter protection brand on the market and we're excited to be able to bring this amazing product to homeowners in Charleston, South Carolina and the surrounding areas. Because of our affiliation with MasterShield and years of experience in the industry, we can offer a 100% No Clog guarantee with our gutter protection services. Give us a call today or contact us online to schedule an estimate if you're interested in our services. Owner and founder of Holy City Gutterworks, Robert Word learned many of the skills that have helped him form Holy City Gutterworks during his early years playing baseball at both the University of Virginia and for professional affiliates of the Florida Marlins. During this time Robert learned just how crucial it was to have talented, dependable, and dedicated teammates to watch his back. He also learned that an attention to detail & dedication to excellence is key to succeeding in not just baseball, but also life in general. 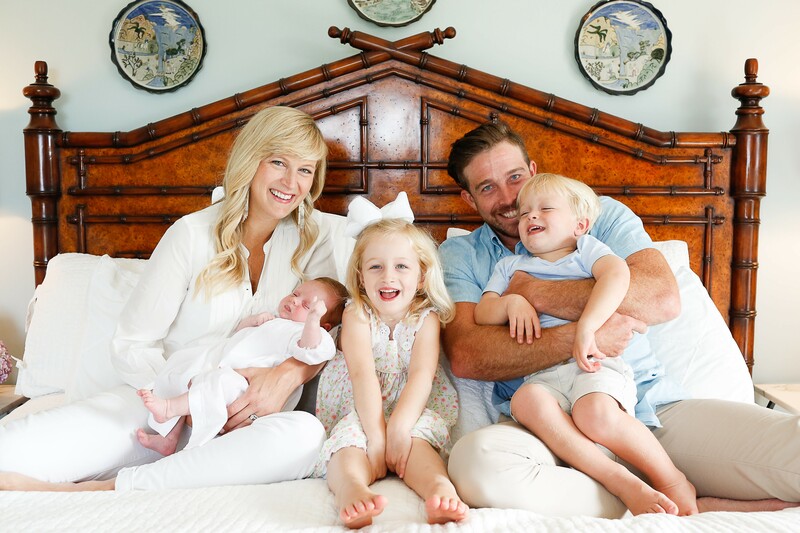 After leaving Professional Baseball, Robert founded a construction company in Virginia that focused on renovating and rehabbing distressed properties. Upon returning to South Carolina, Robert served as the regional installation manager for a national gutter protection company. While this proved a valuable opportunity for him to improve his skills and knowledge, he found himself frustrated by his inability to control the work provided met his high standards for quality and customer service. As the old adage goes if you want something done right you've got to do it yourself, and so Robert did. Robert created Holy City Gutterworks as a way to guarantee that he could provide local customers with gutter replacement, cleaning, installation, and protection services that were the highest possible quality. To that end, he learned from his baseball years and surrounded himself with a highly talented and dedicated staff of like-minded experts to guarantee that customers receive only the best in both customer and gutter service. When not running Holy City Gutterworks, Robert is currently the Interim Worship Director for The Net, a contemporary service Mt Pleasant Presbyterian Church in Mt Pleasant, SC. He has been a professional musician for over 10 years, touring regionally and playing alongside large national acts at festivals like the Lock'n Music Festival in Nelson County, Virginia.